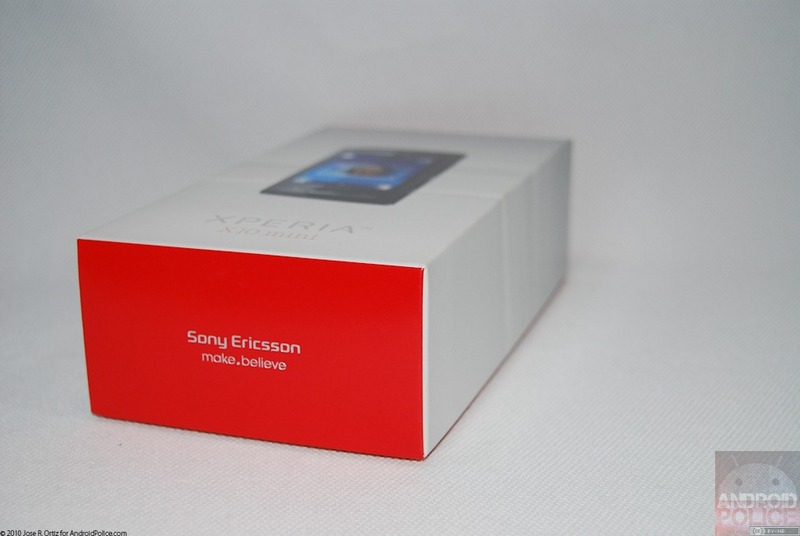 You didn’t think the unboxing goodness was over did you? 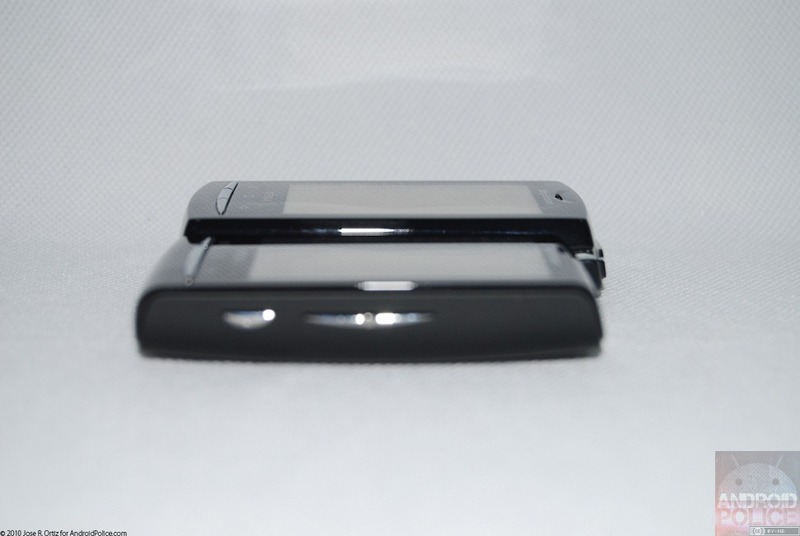 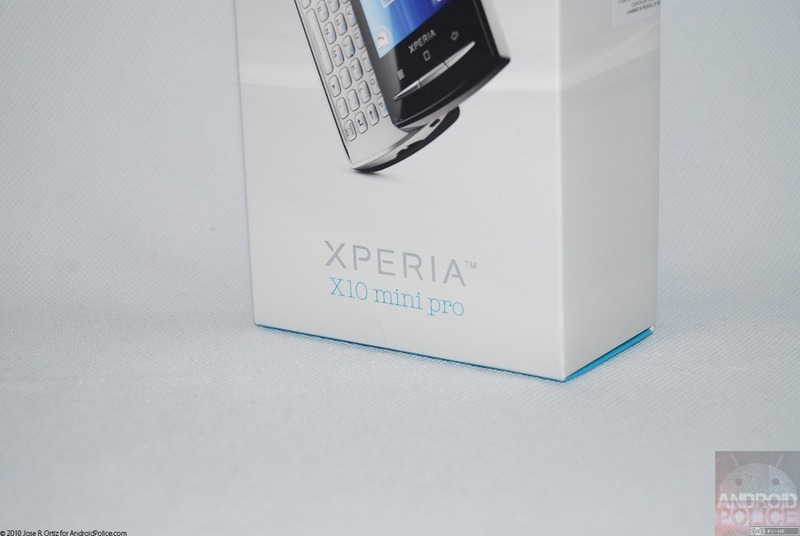 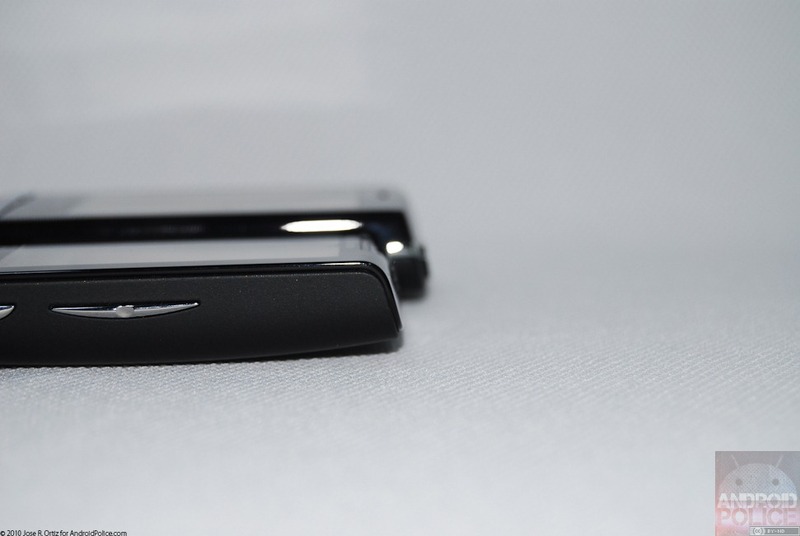 Well just in case the Captivate and Intercept didn’t quite fill your appetite, here’s a two-in-one unboxing for you: Sony Ericsson’s XPERIA X10 Mini and X10 Mini Pro. 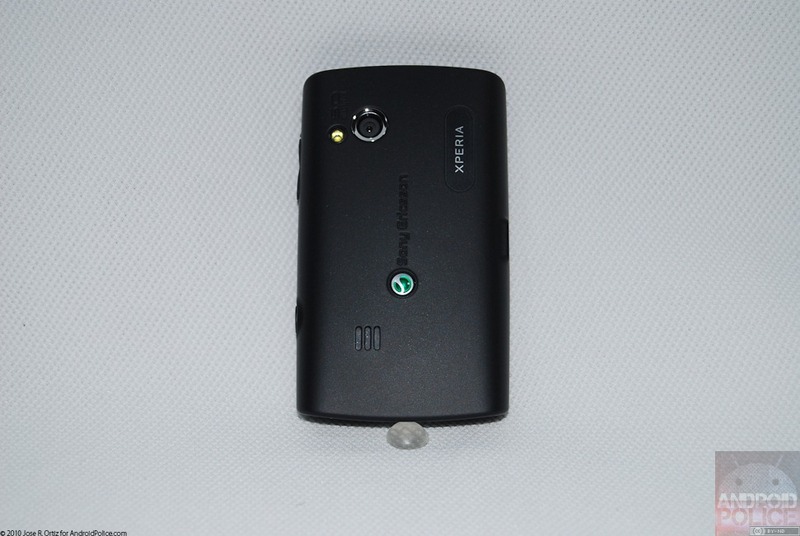 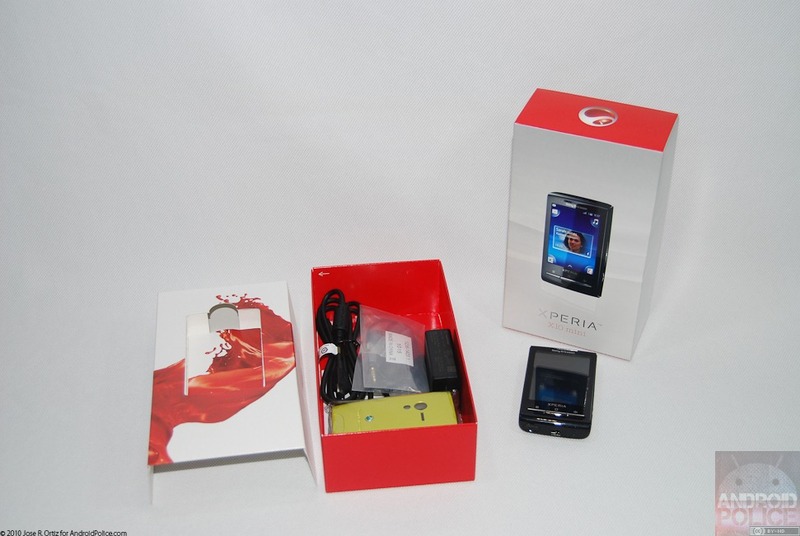 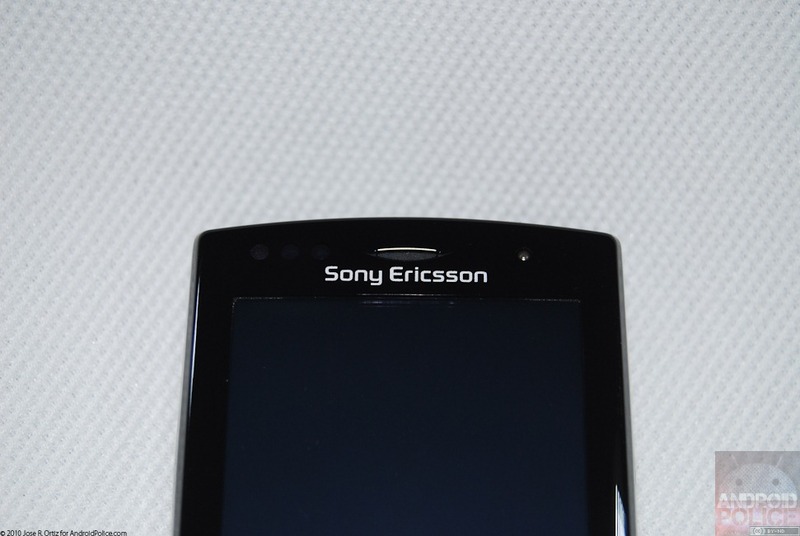 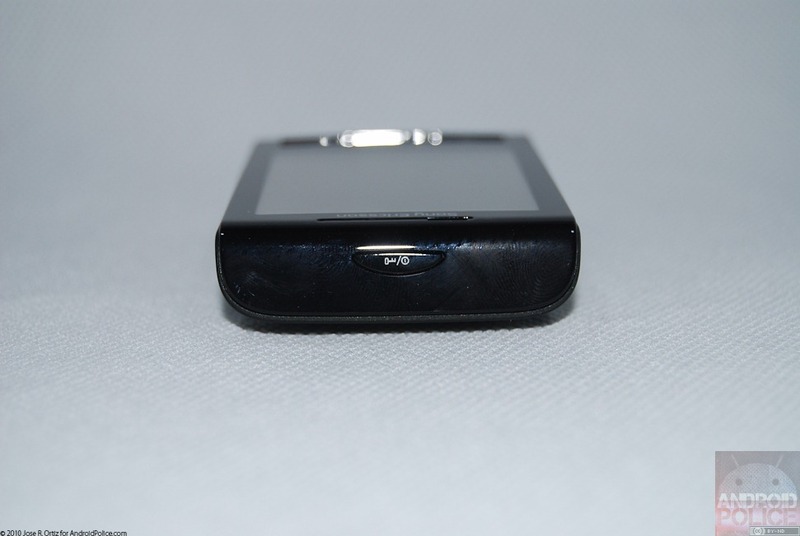 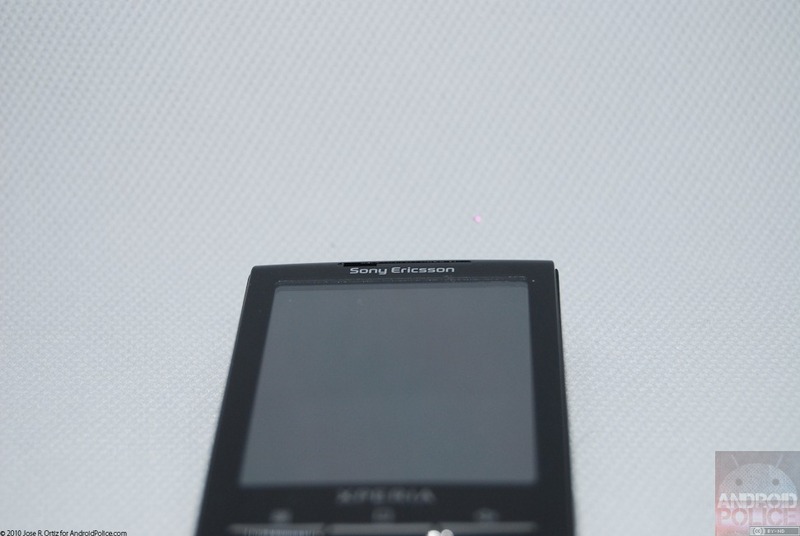 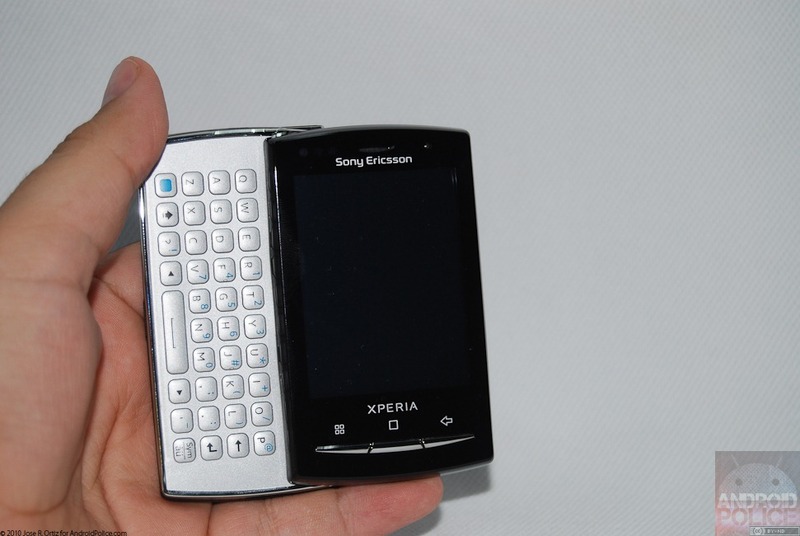 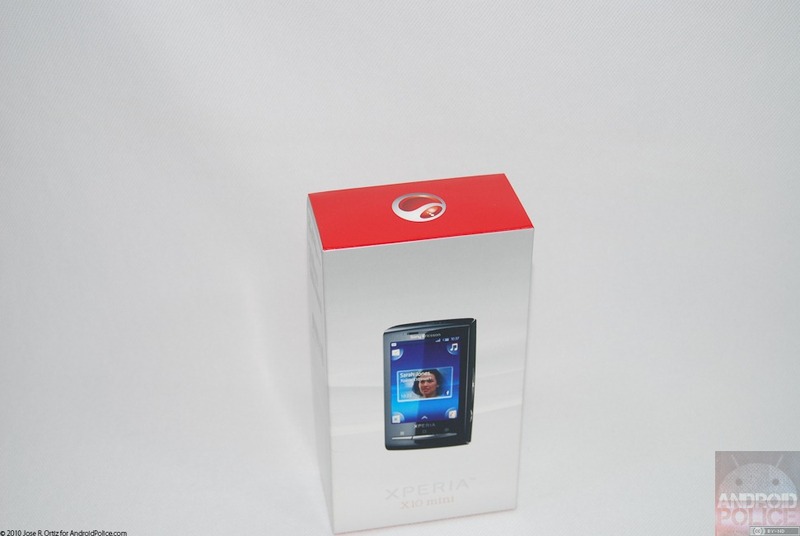 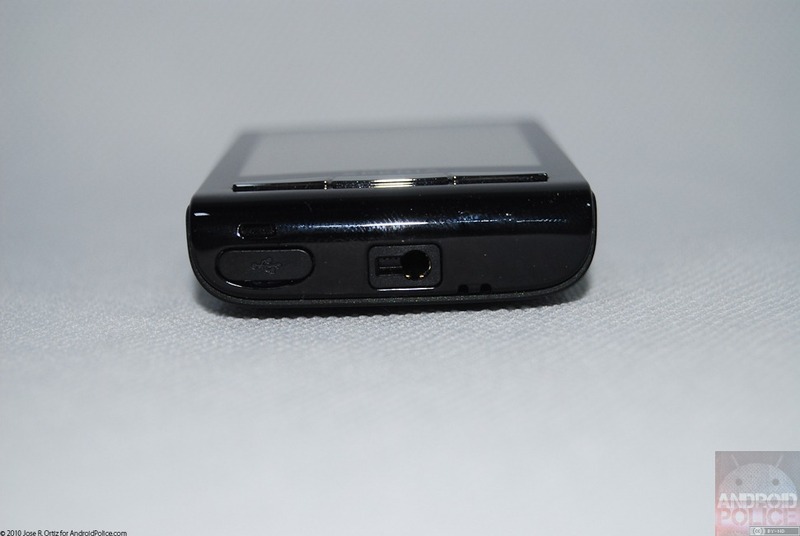 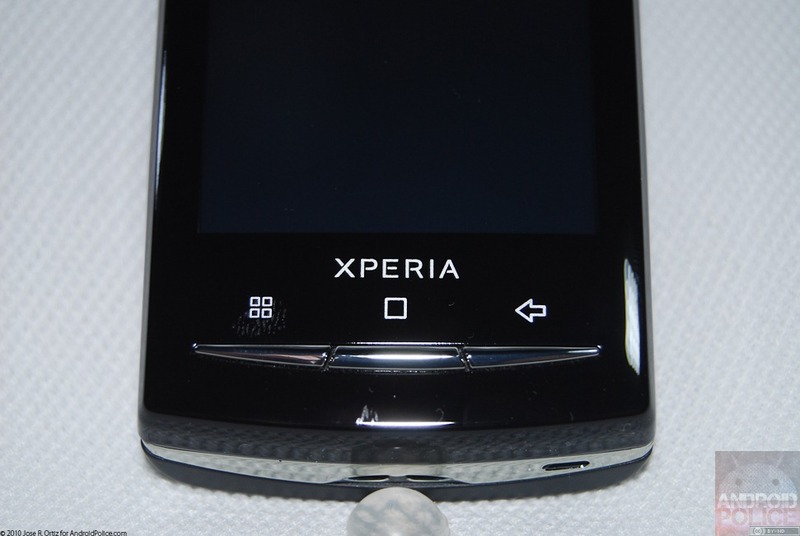 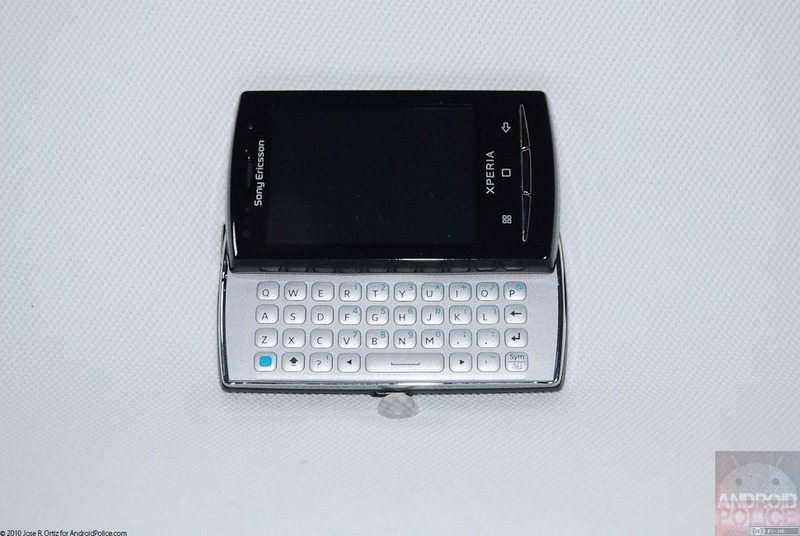 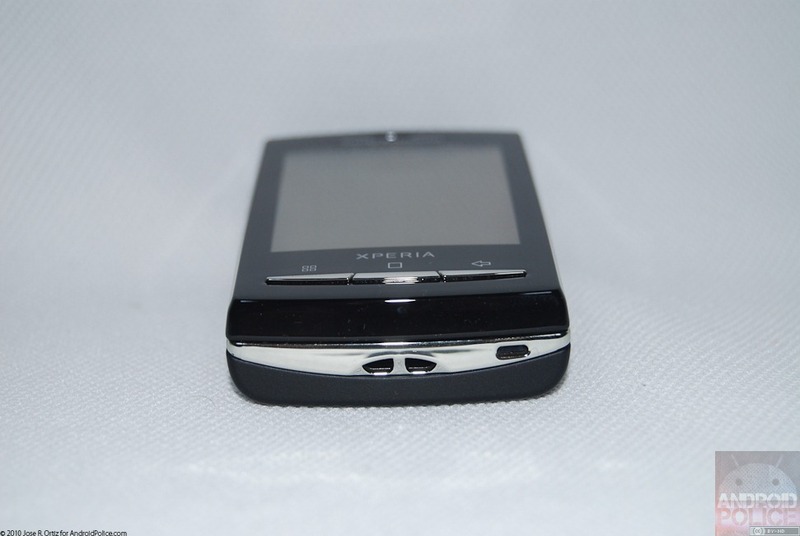 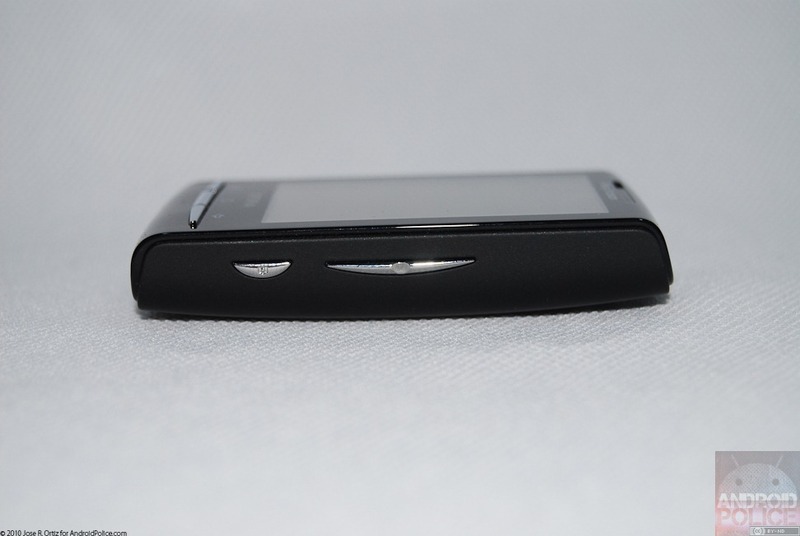 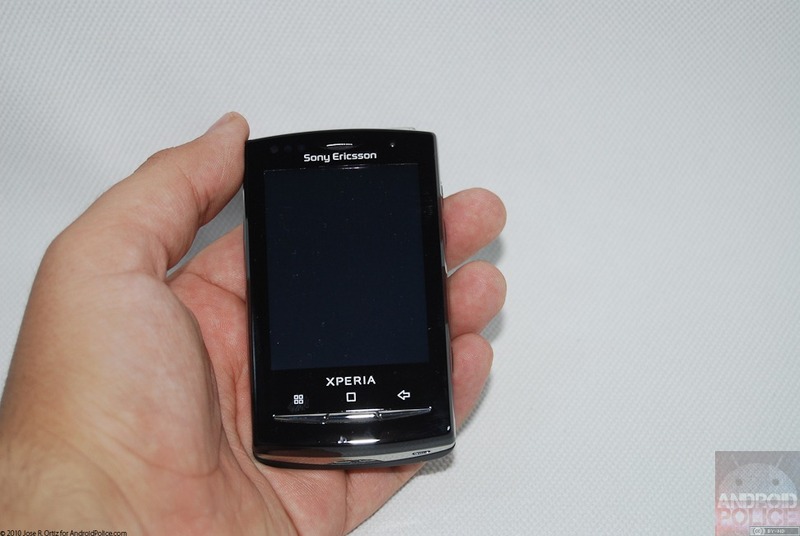 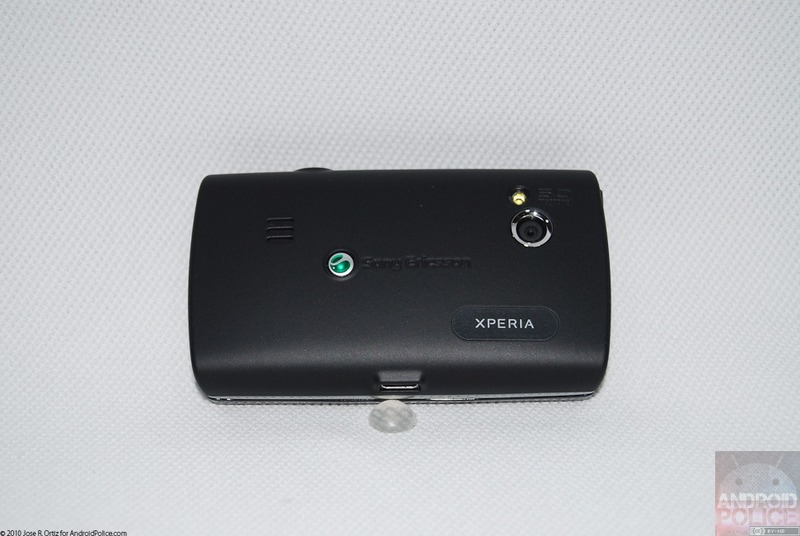 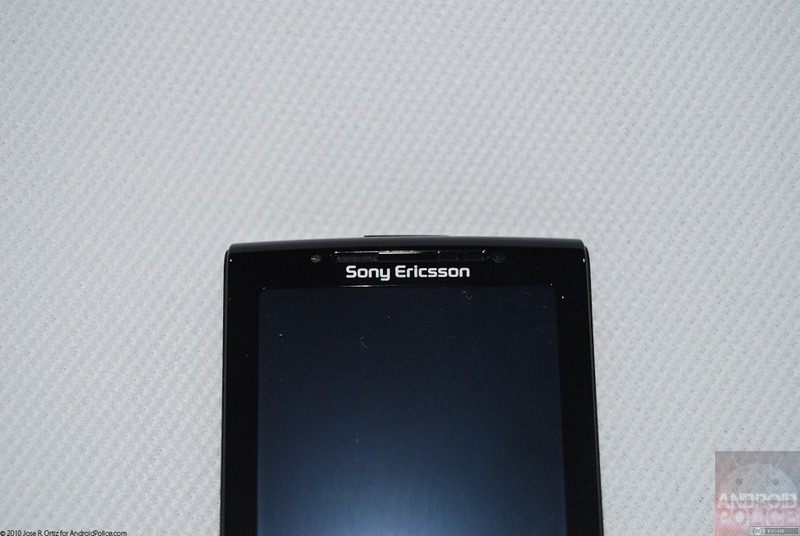 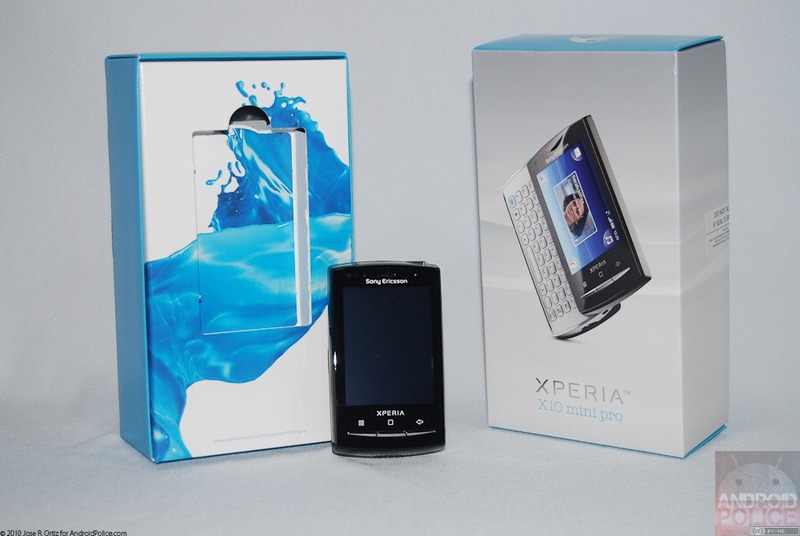 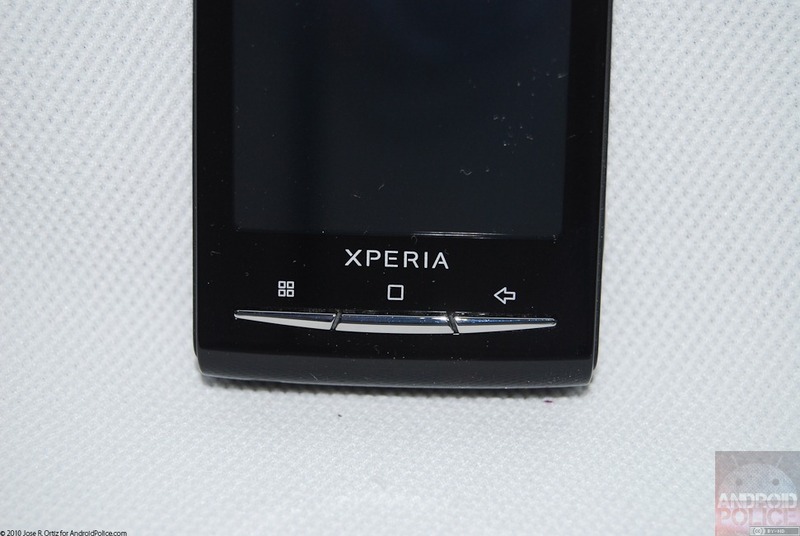 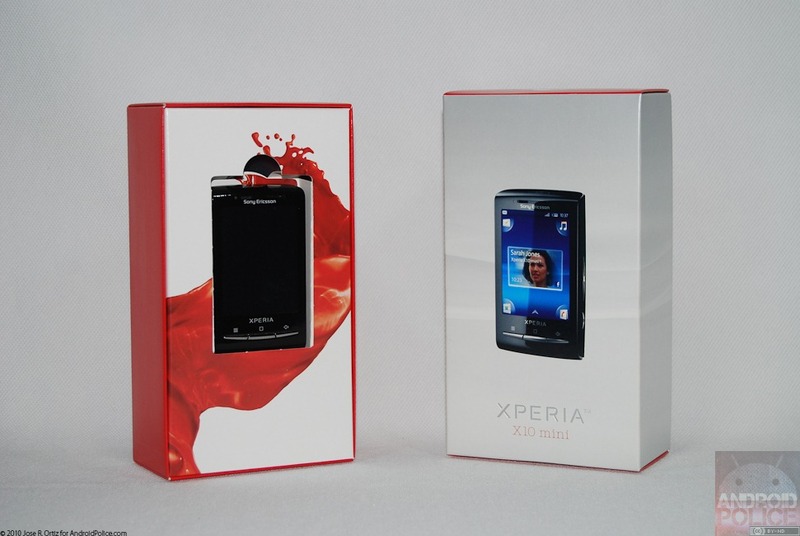 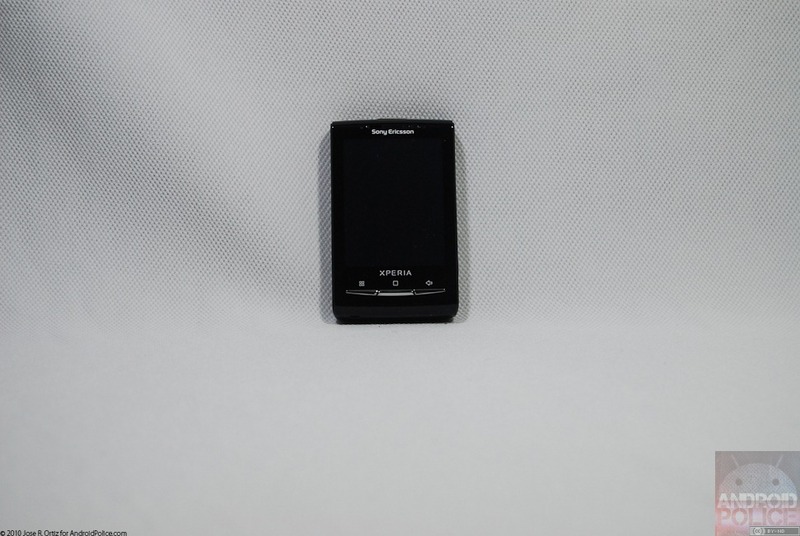 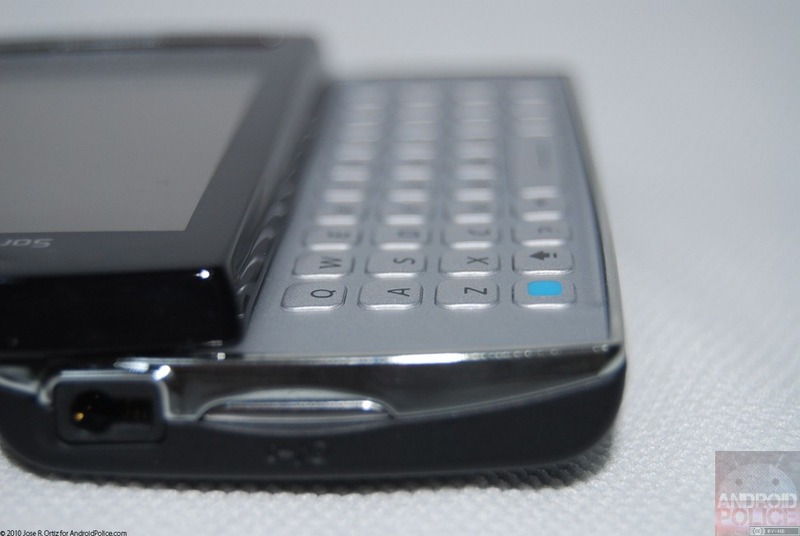 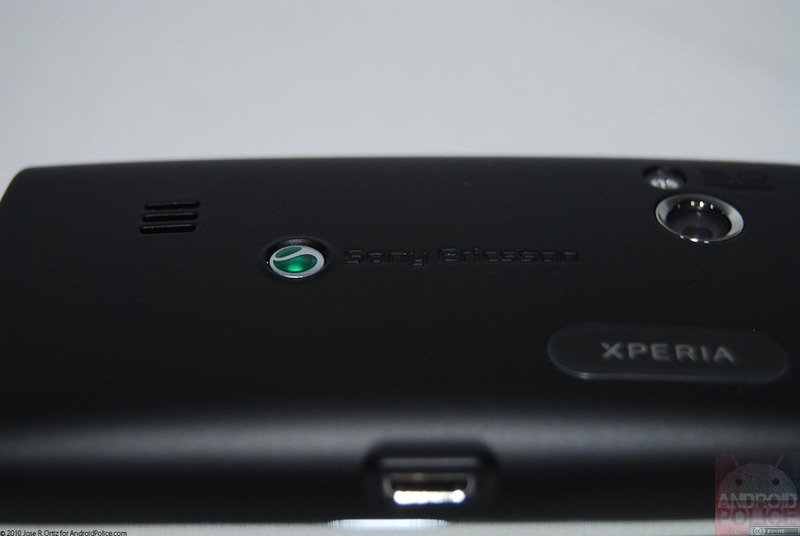 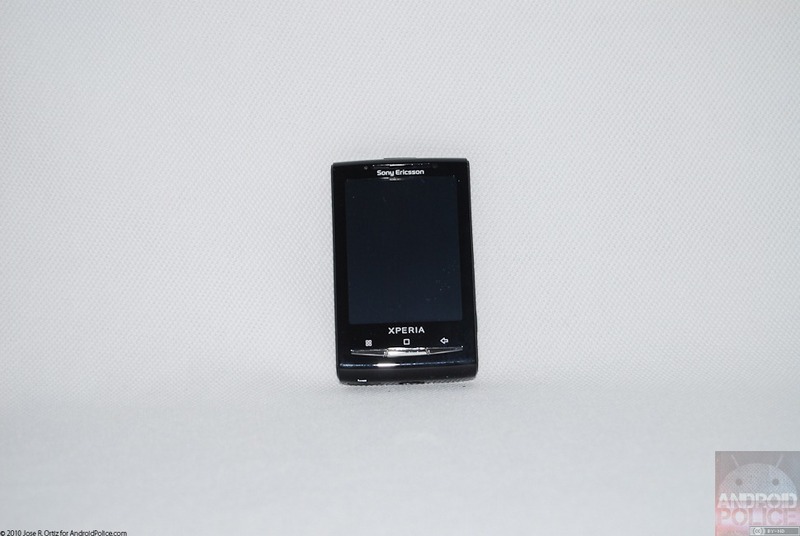 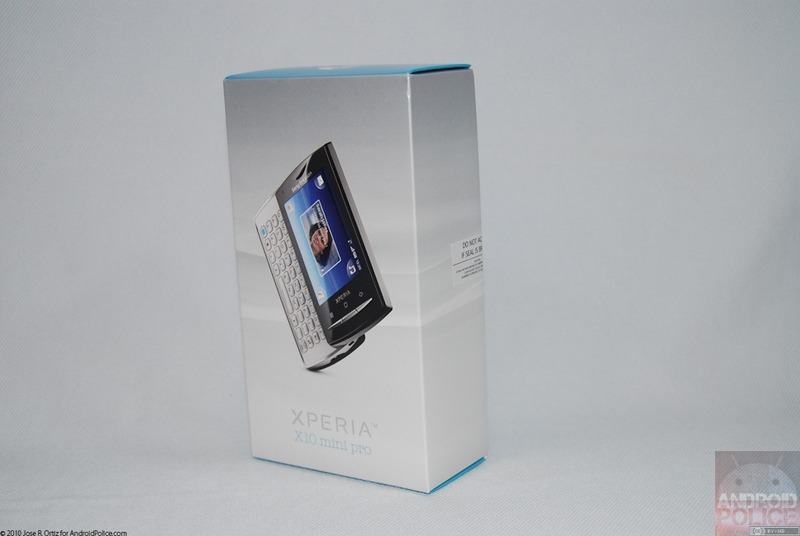 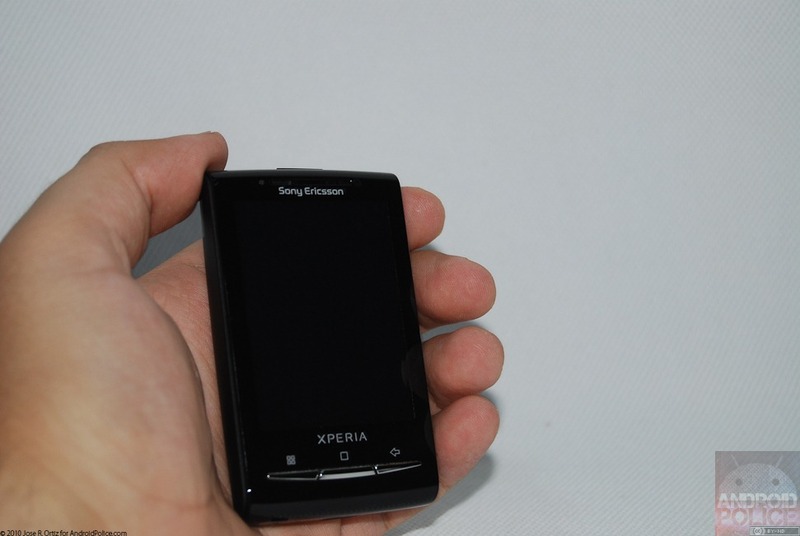 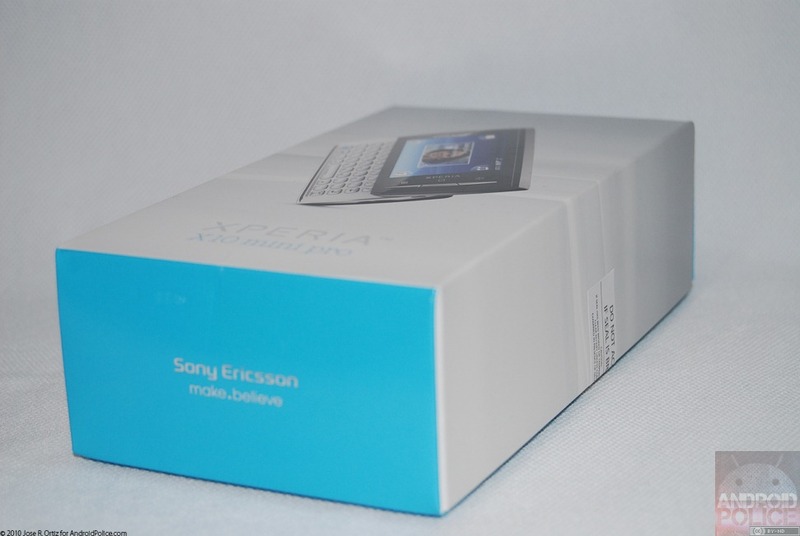 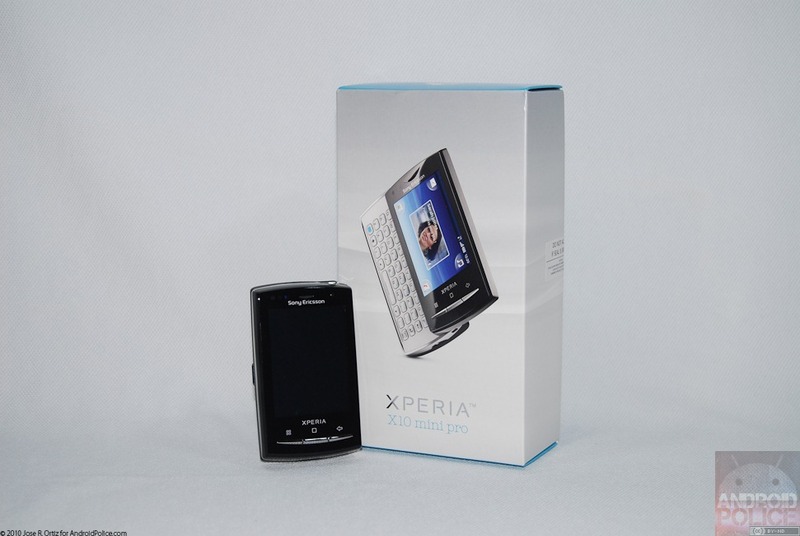 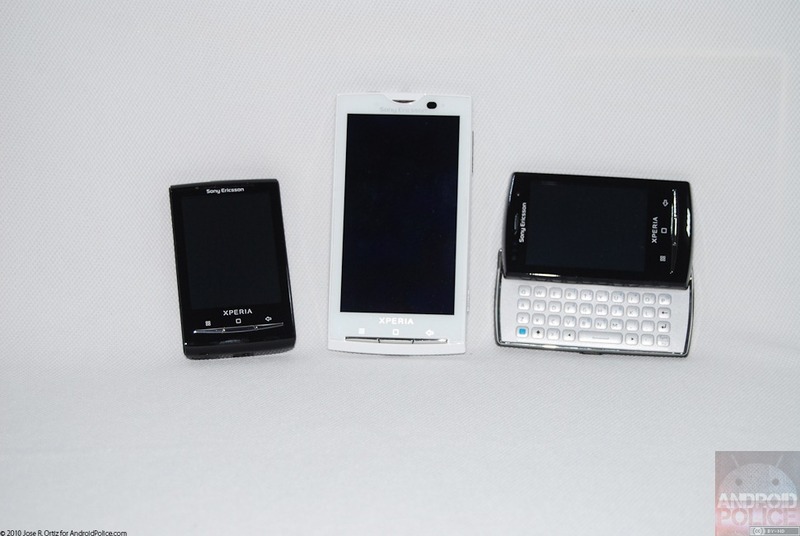 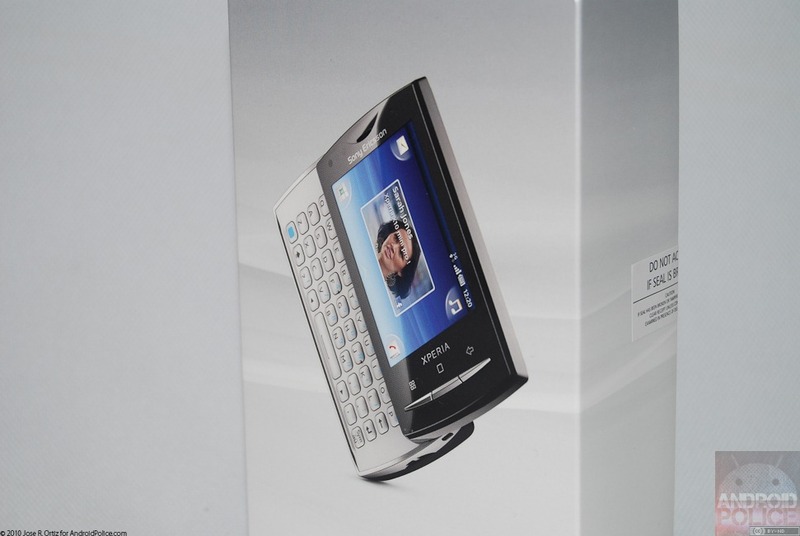 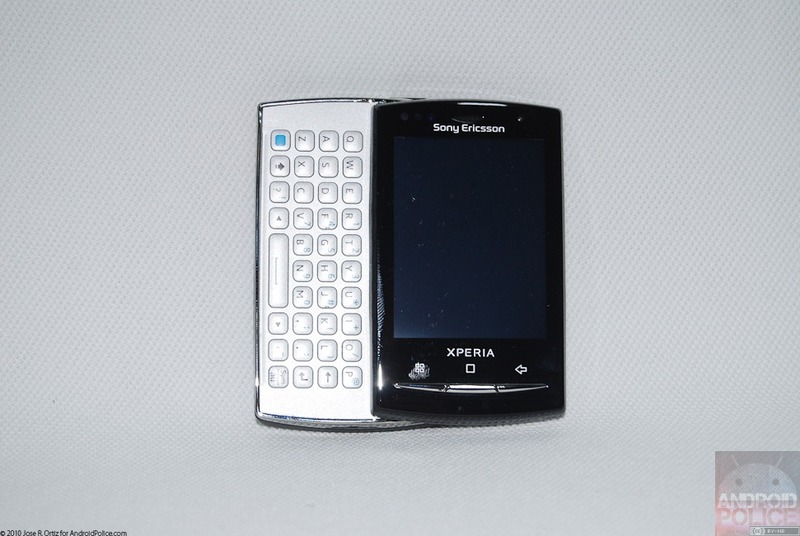 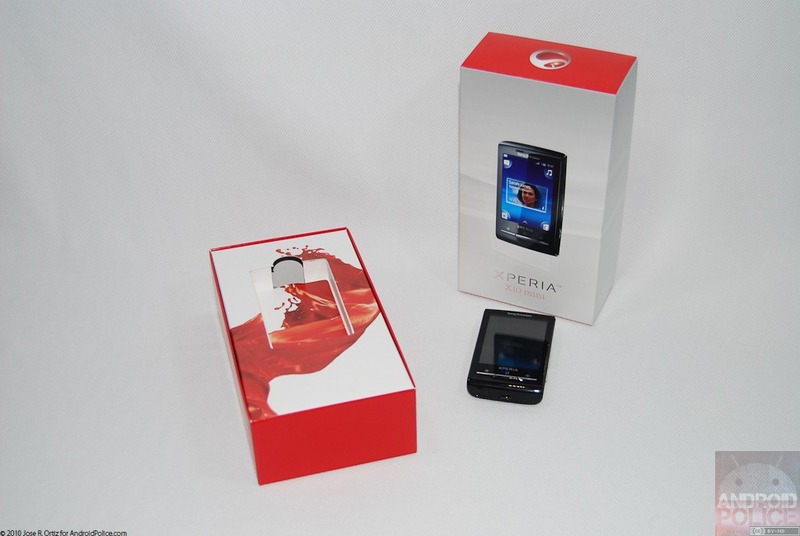 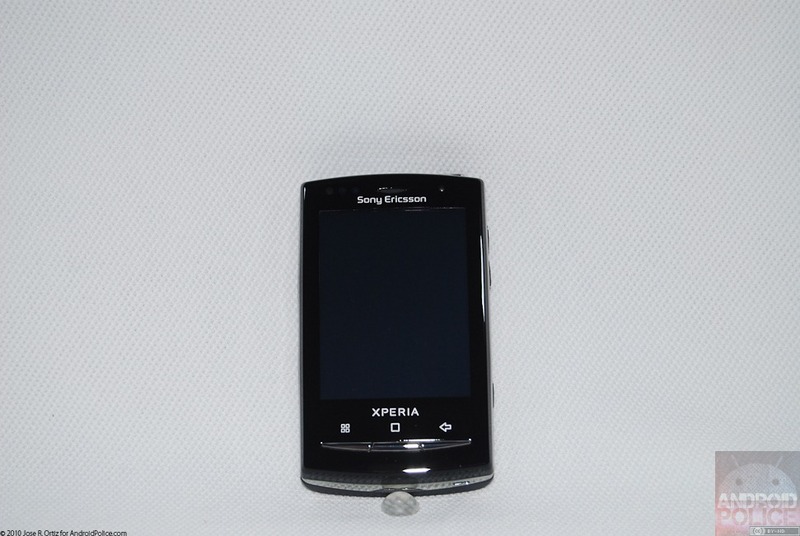 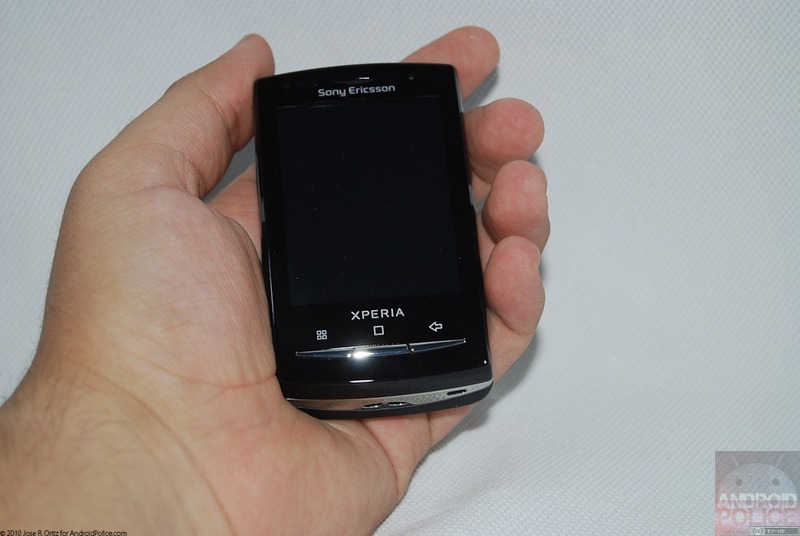 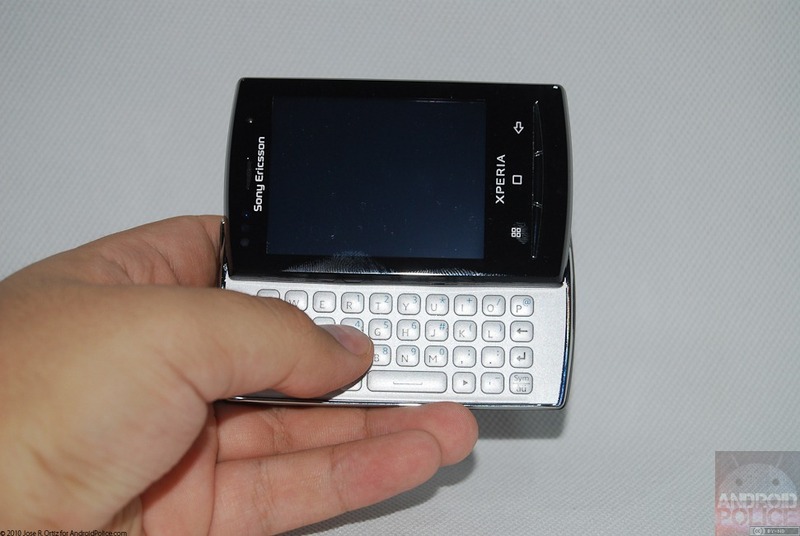 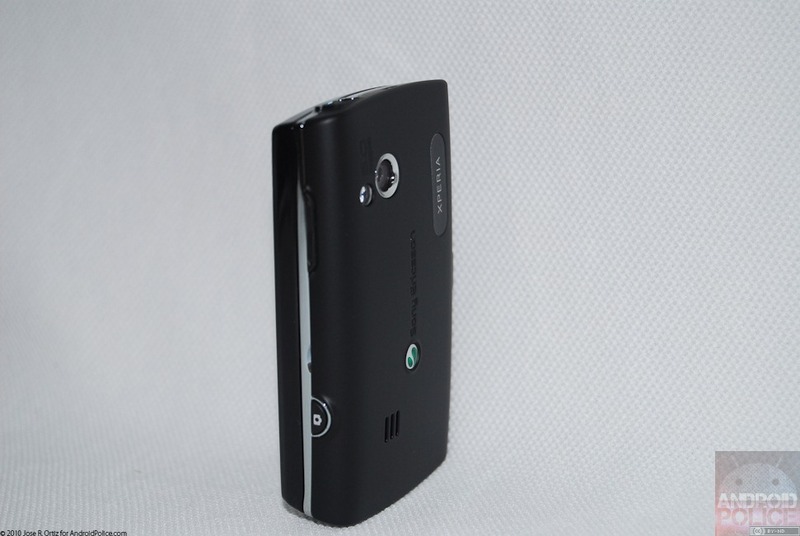 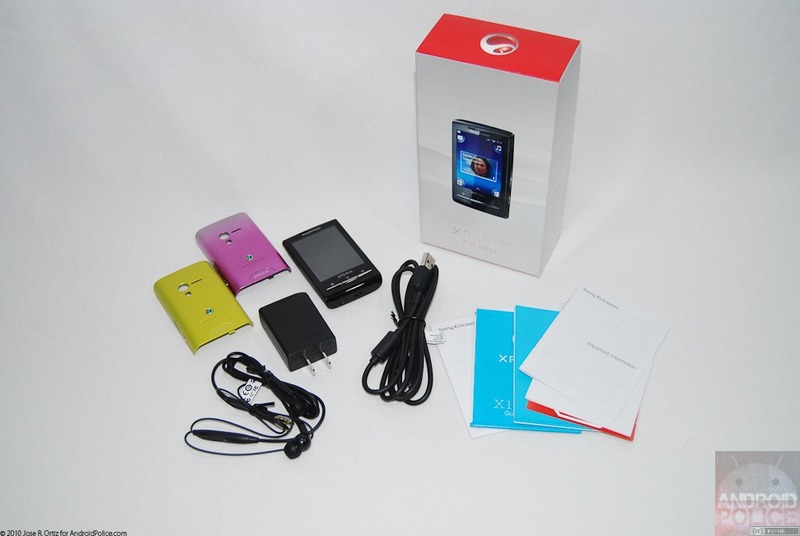 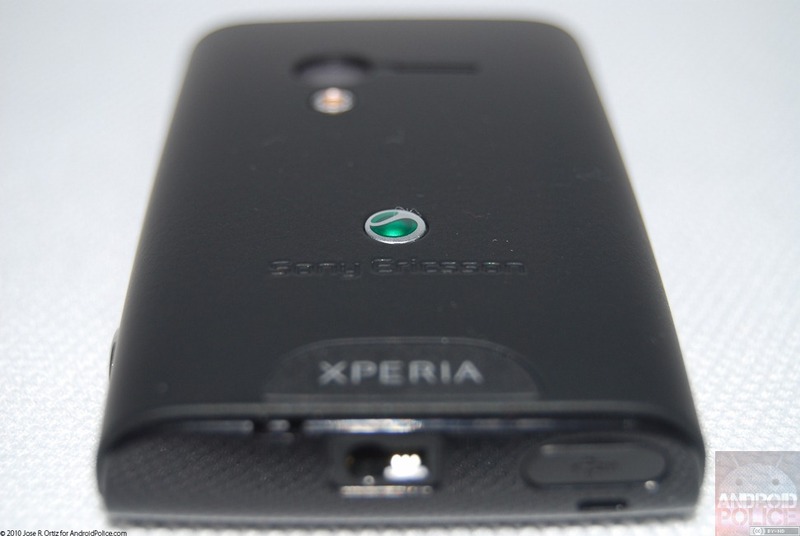 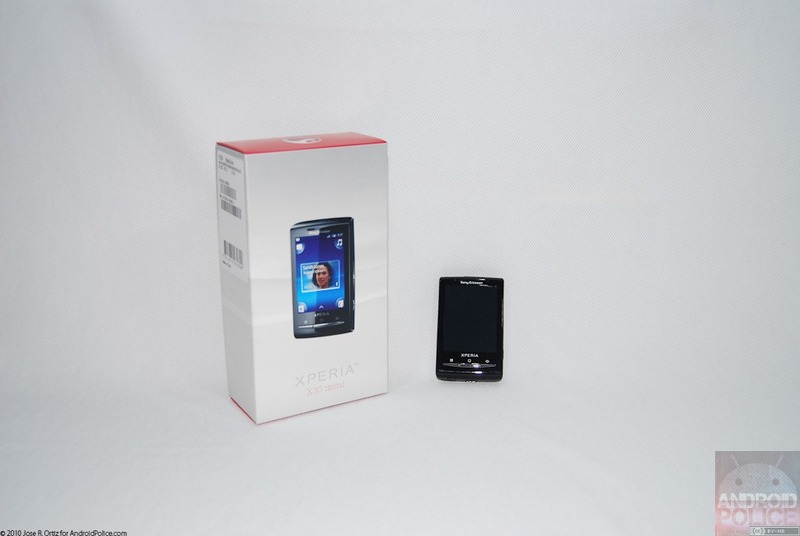 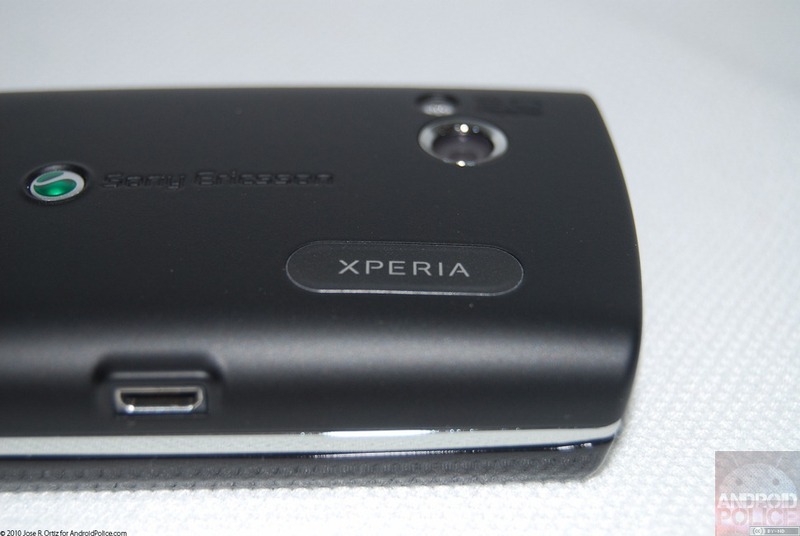 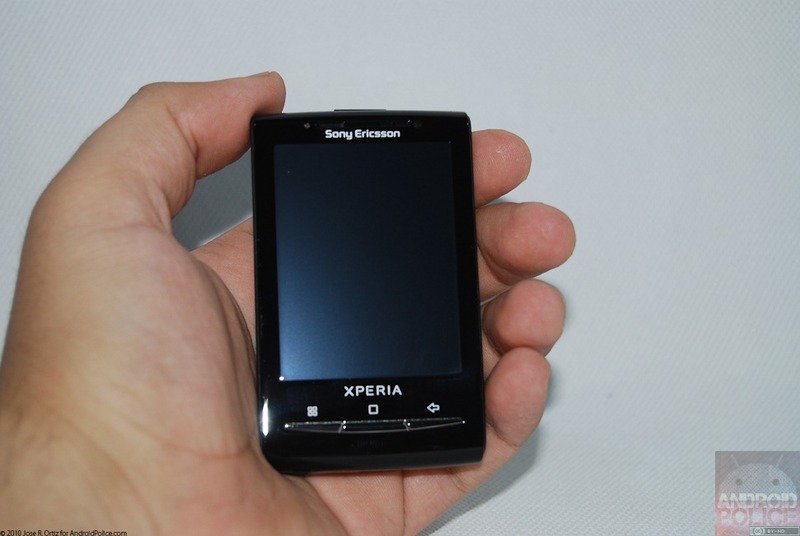 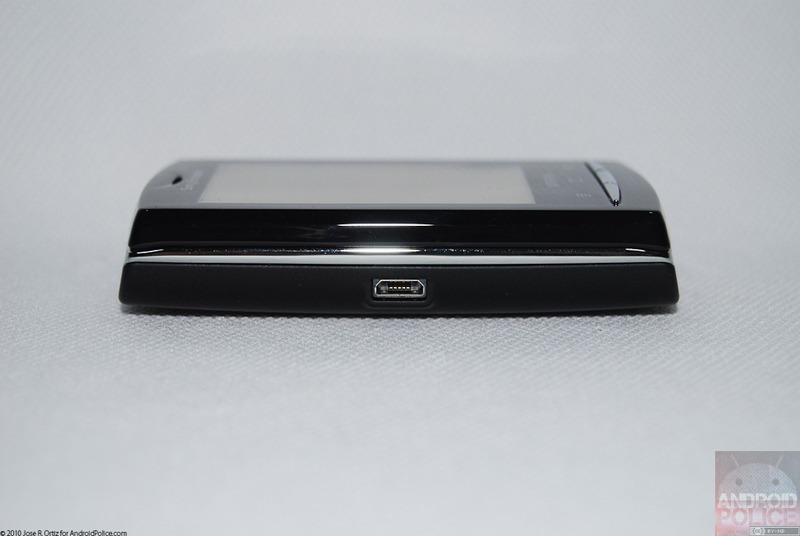 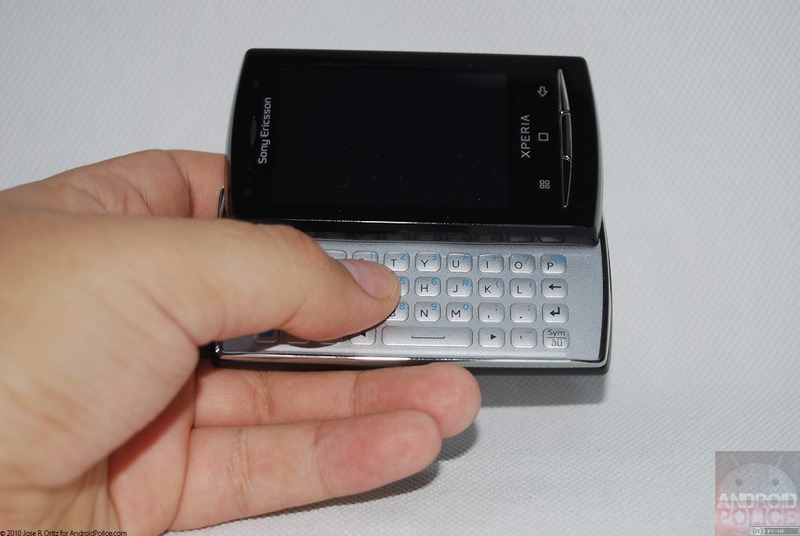 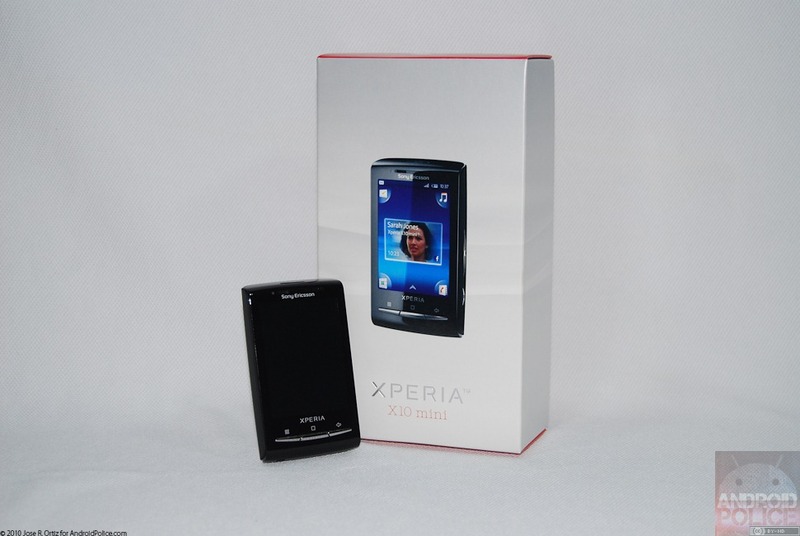 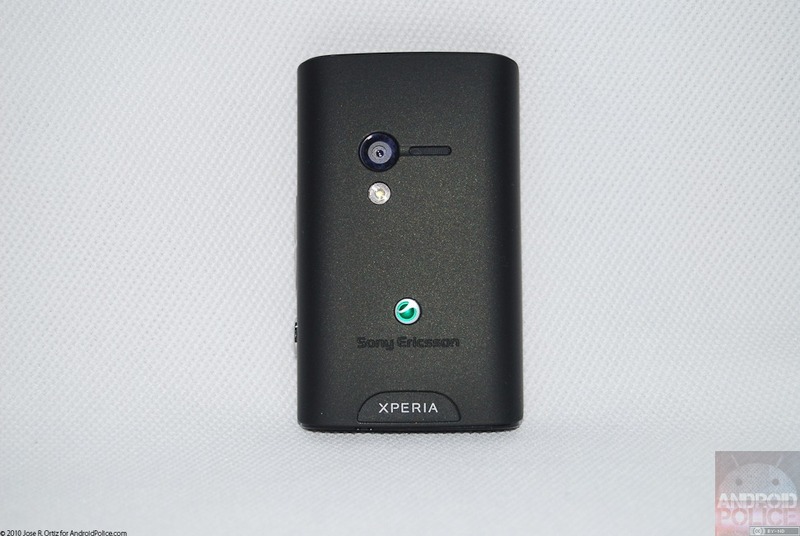 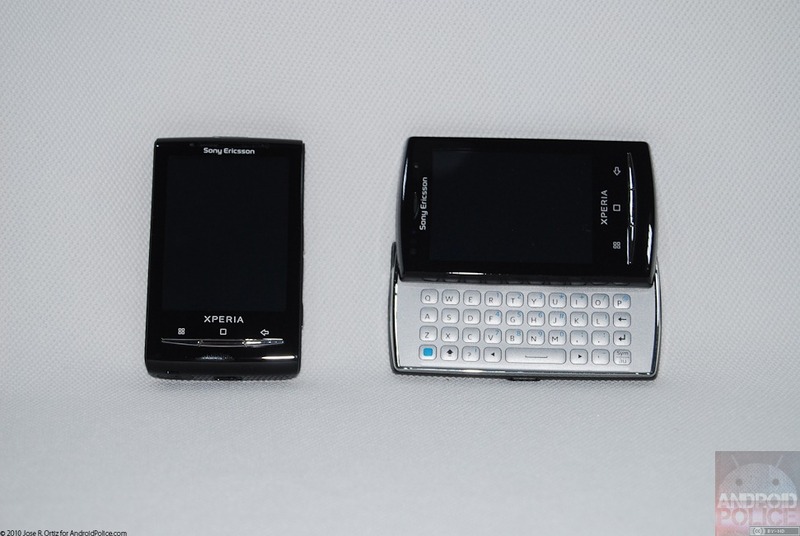 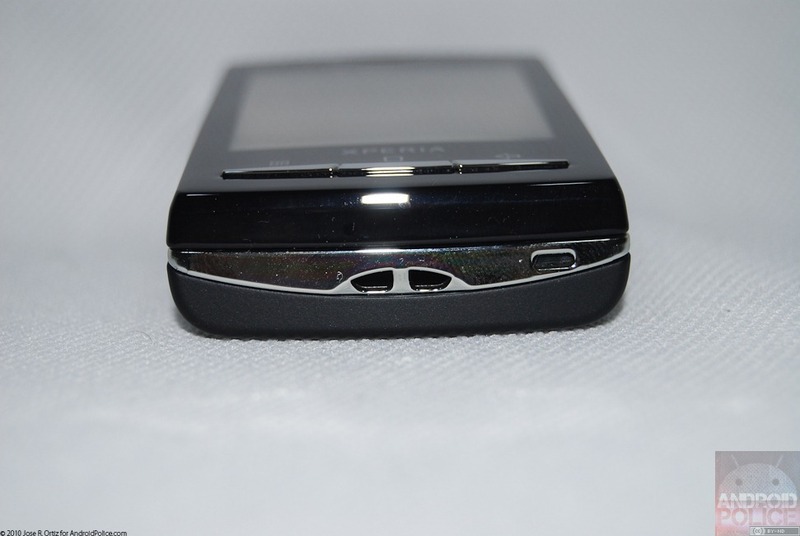 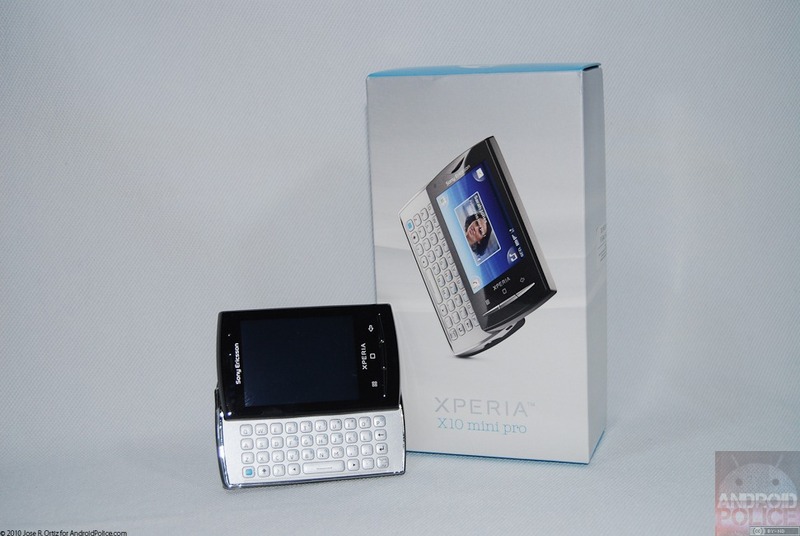 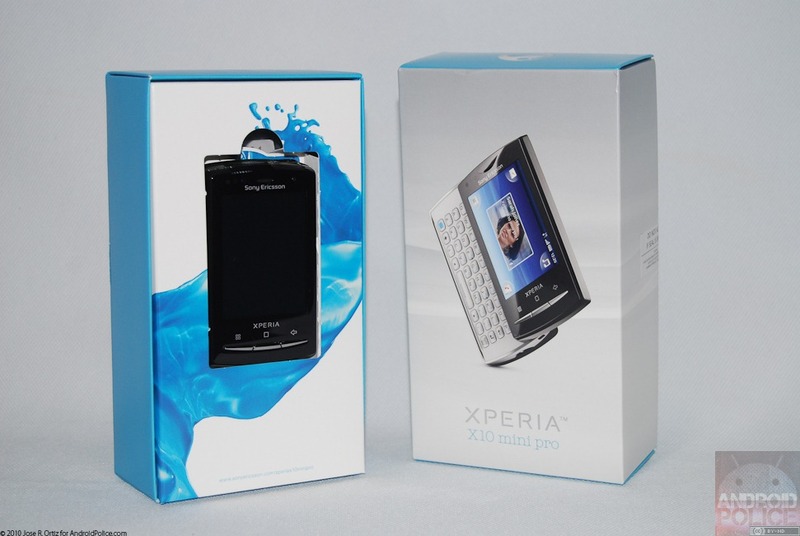 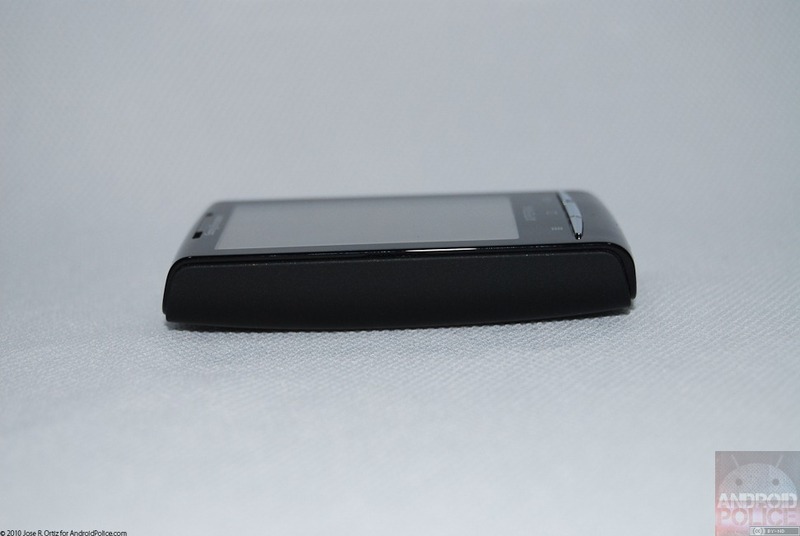 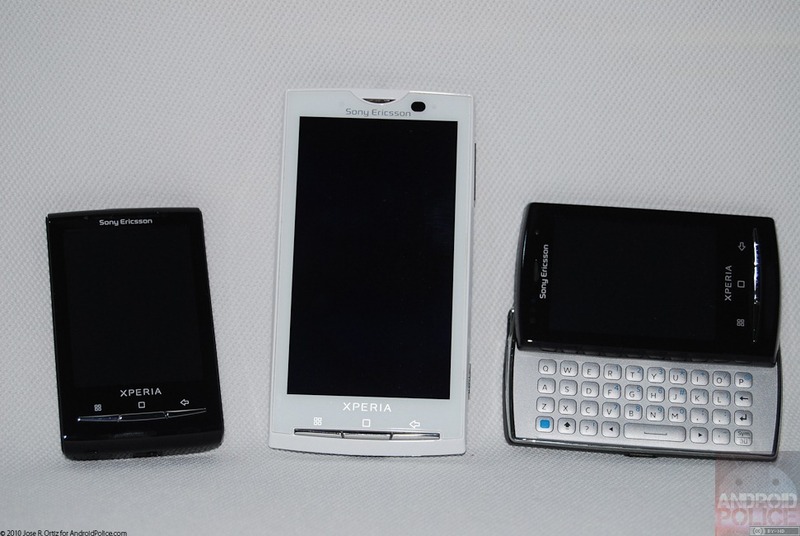 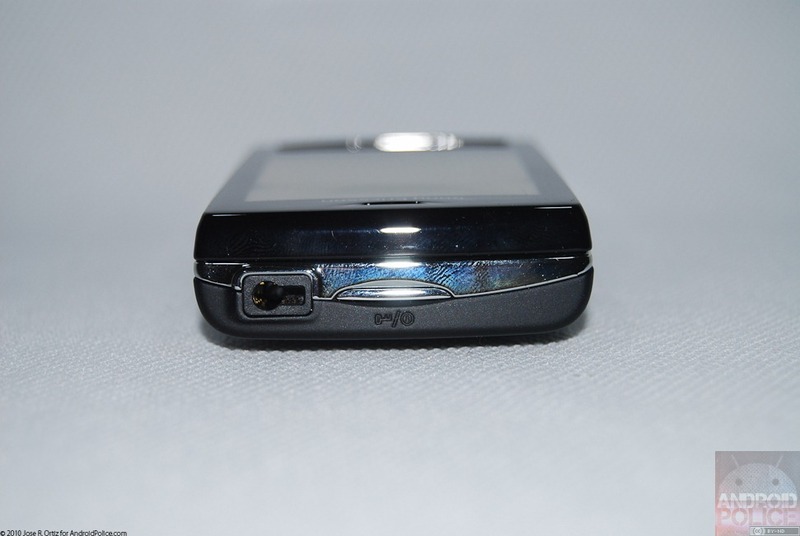 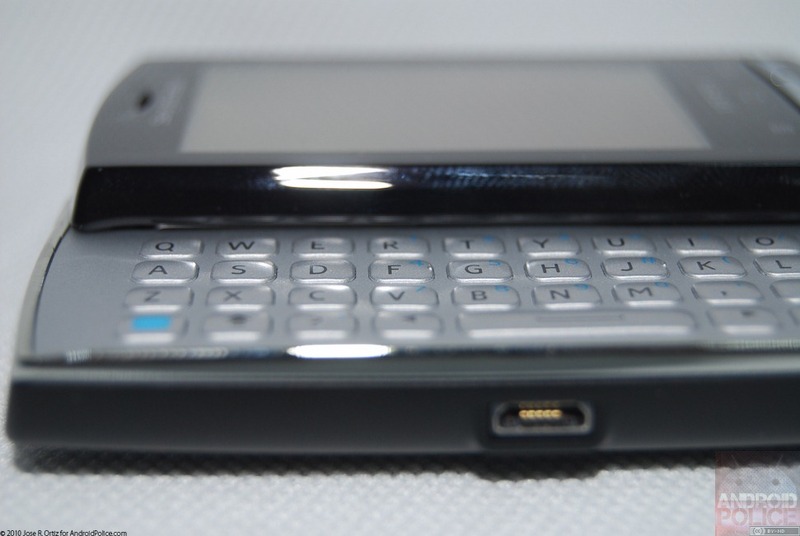 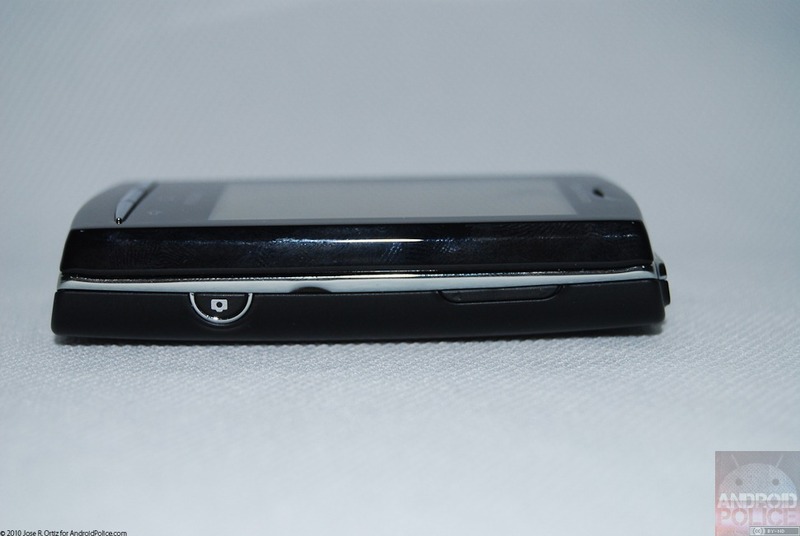 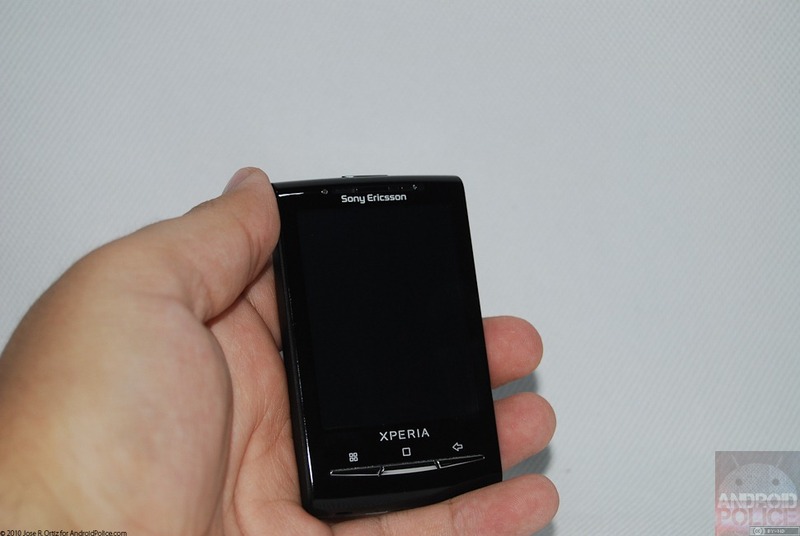 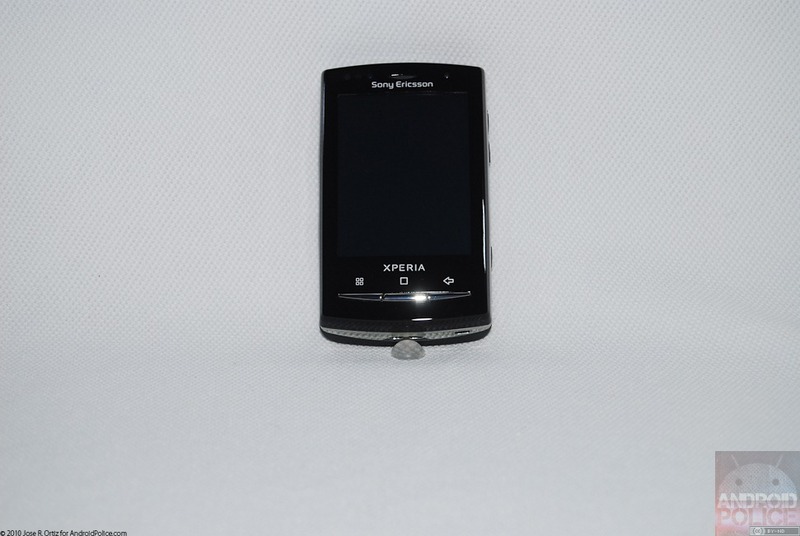 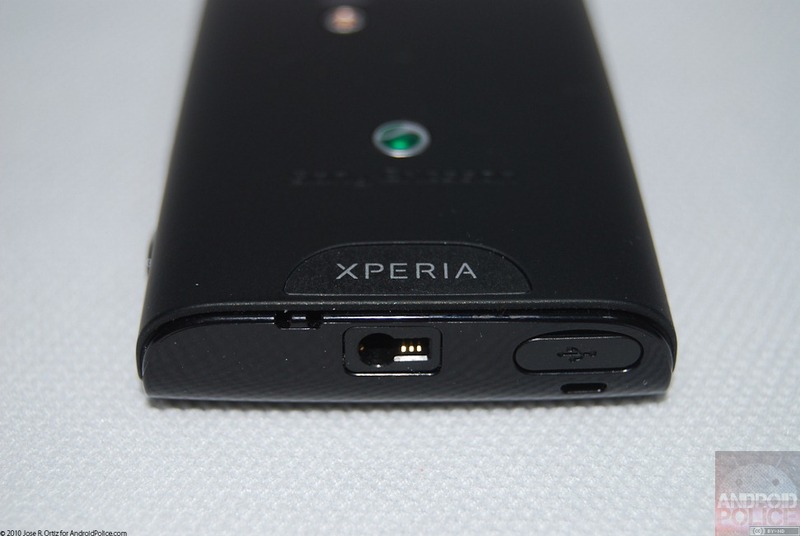 In November 2009, Sony Ericsson announced its entry into the Android arena by adding the X10 to its XPERIA line. 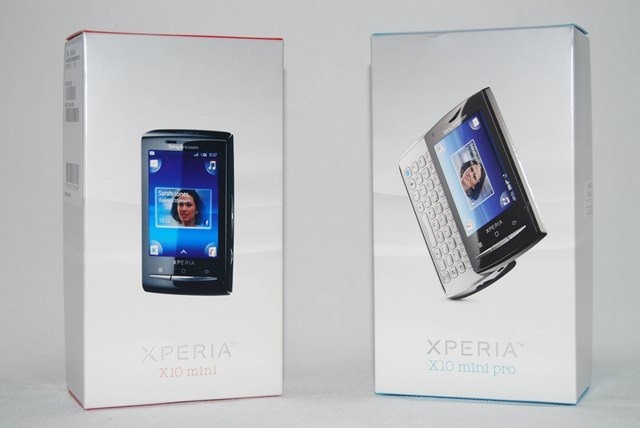 Three short months later, SE decided to put the X10 under a shrink-ray to create the X10 Mini and X10 Mini Pro. 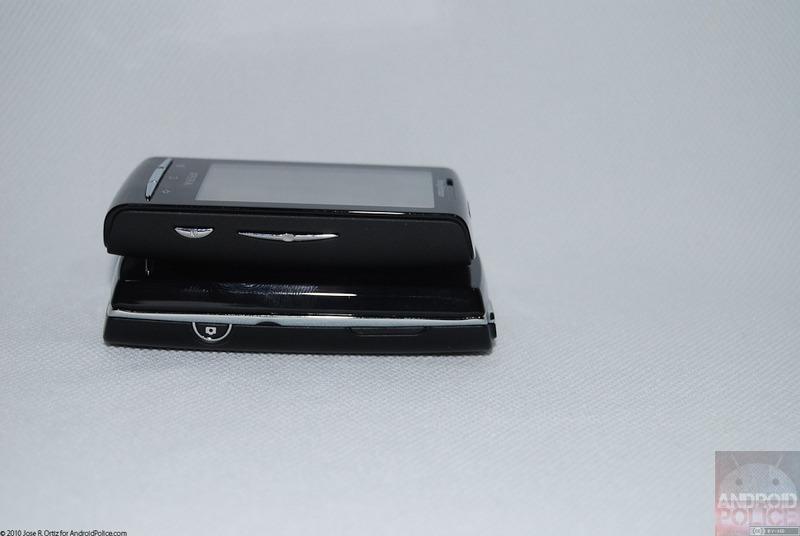 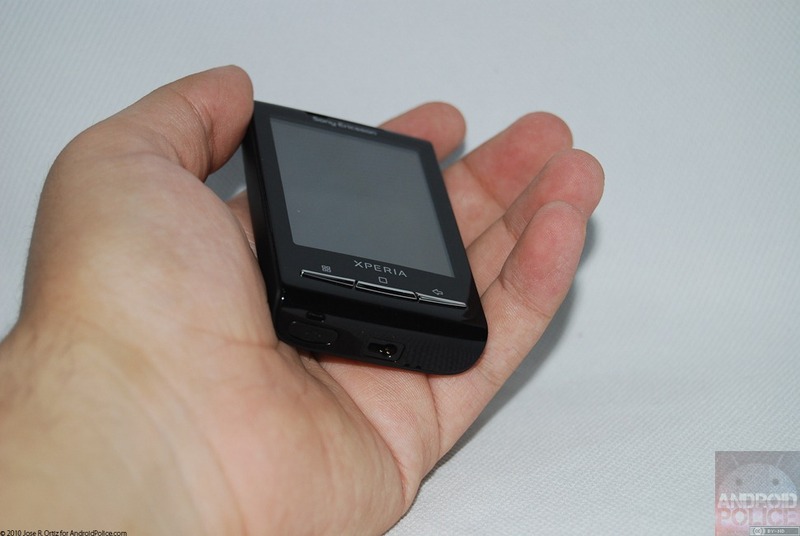 To say these Mini handsets are small is an understatement. 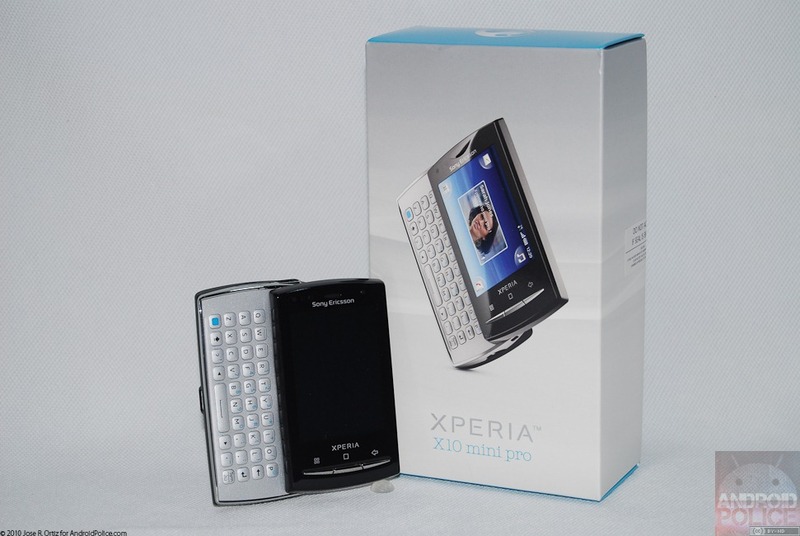 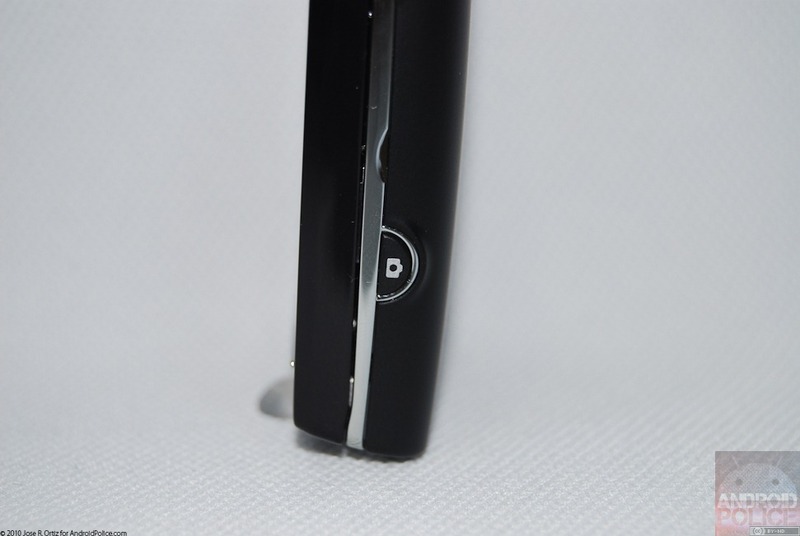 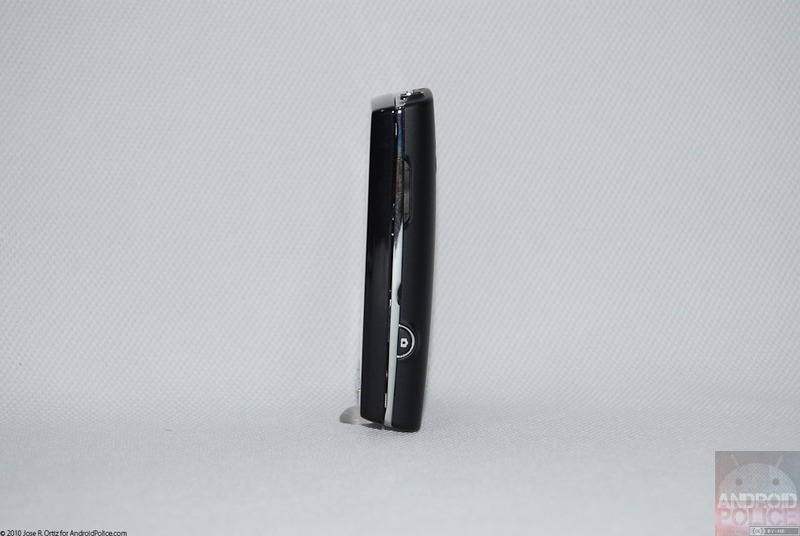 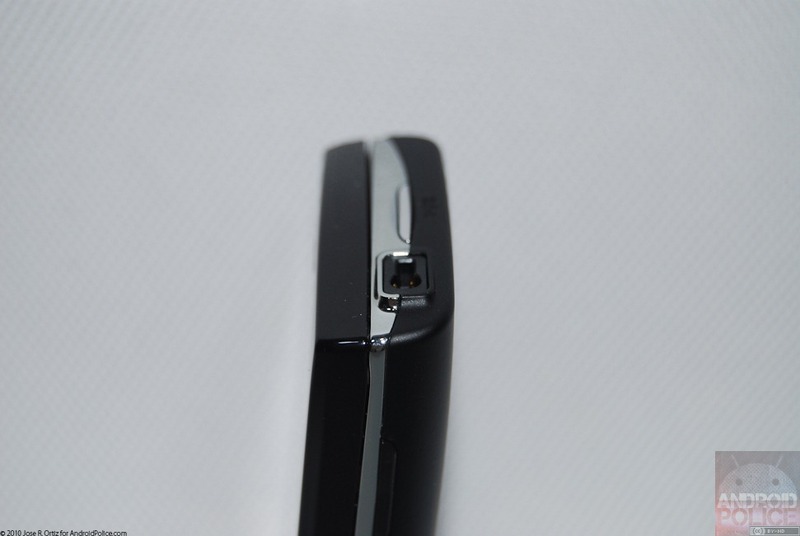 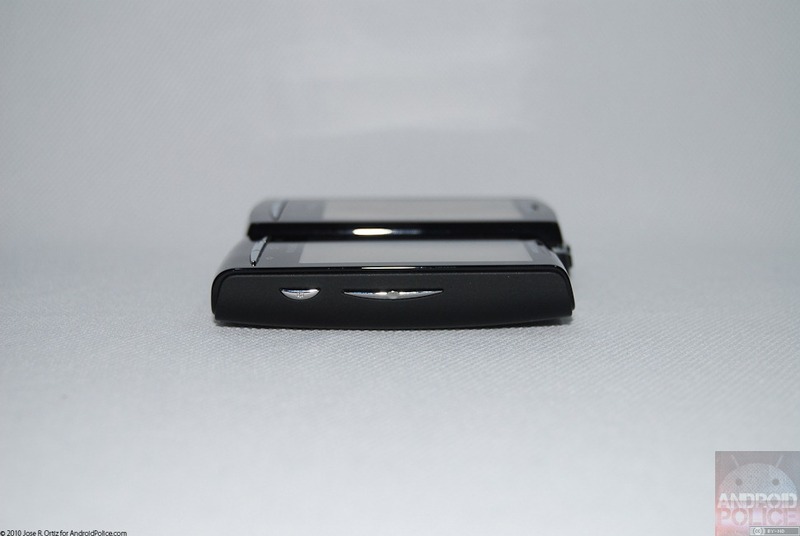 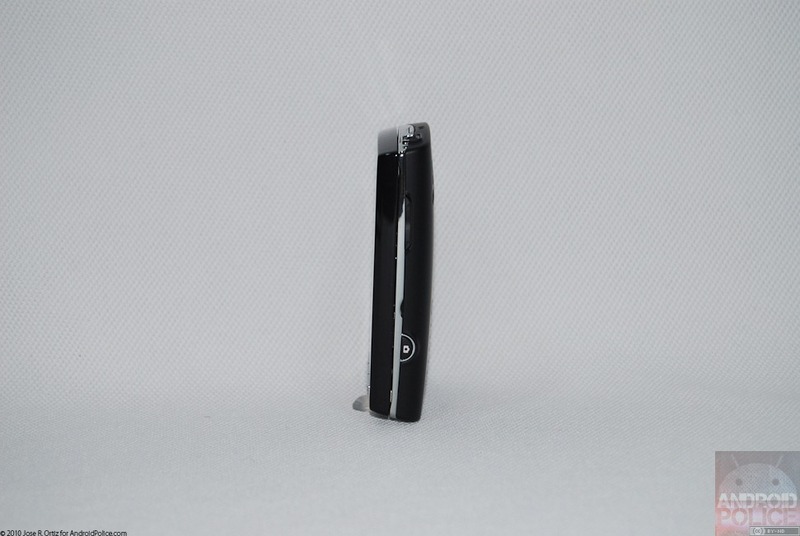 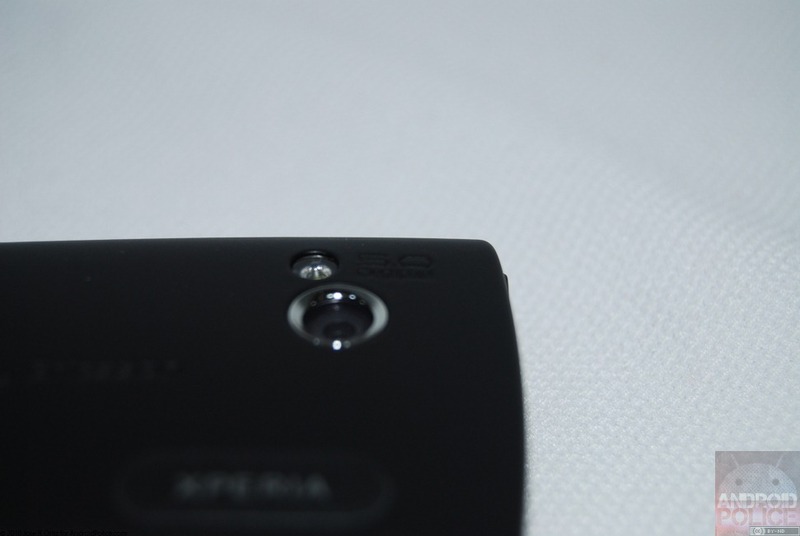 The X10 Mini measures a scant 83mm tall and 50mm wide with its QWERTY packing brother being only slightly larger. 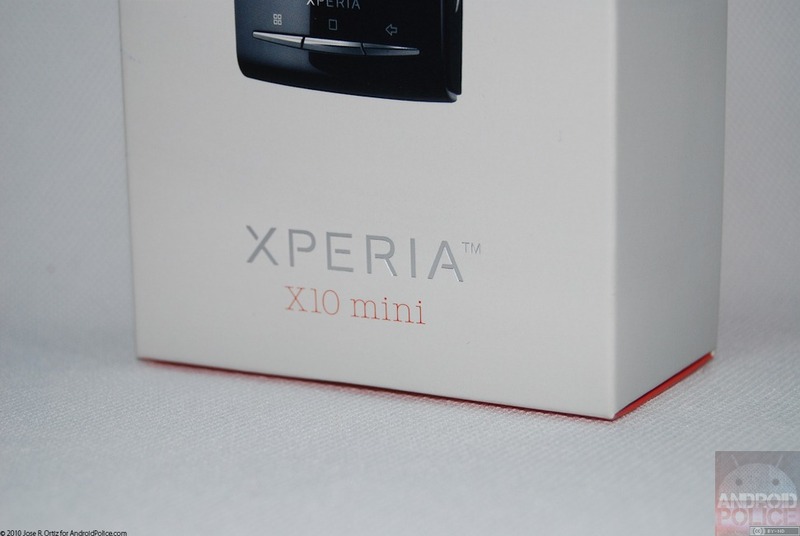 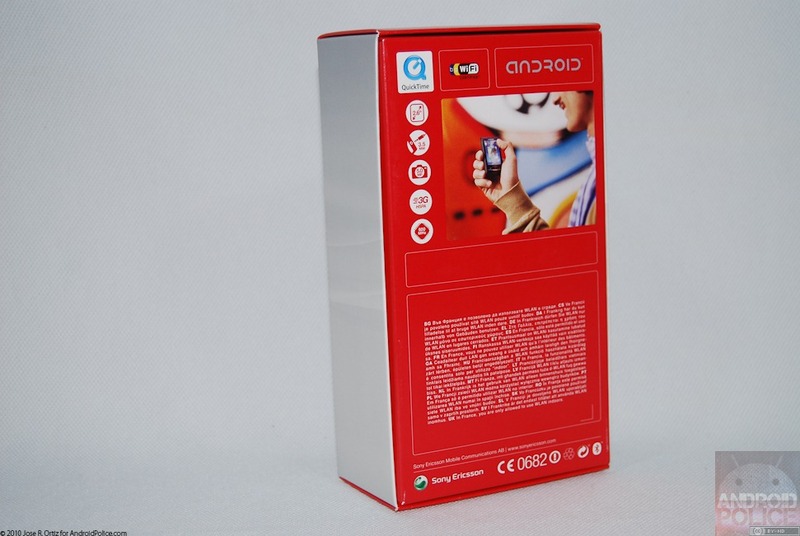 Check out the unboxing pictures and videos after the break to see the diminutive devices for yourself. 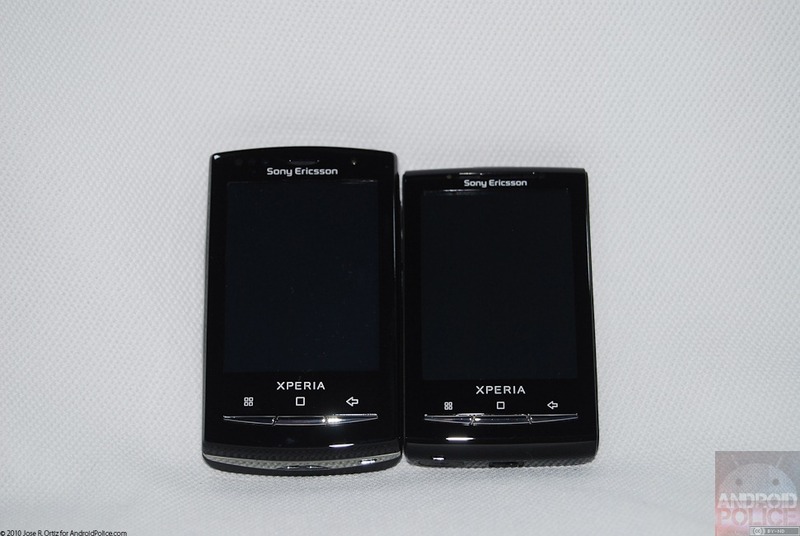 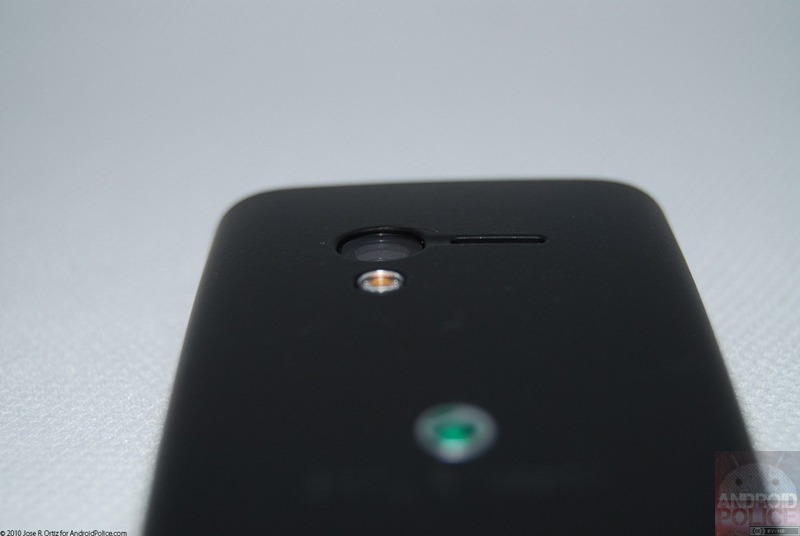 Have questions about either phone? 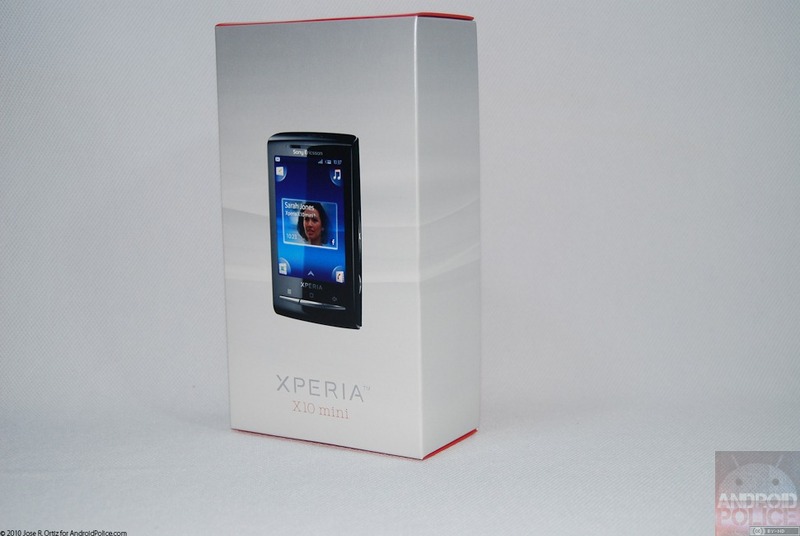 Ask away in the comments and stay tuned for a comprehensive review.